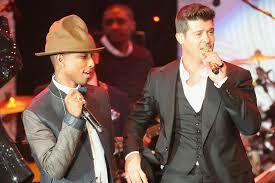 Jurors hit Robin Thicke and Pharrell Williams with $7.4-million verdict – LA Times. 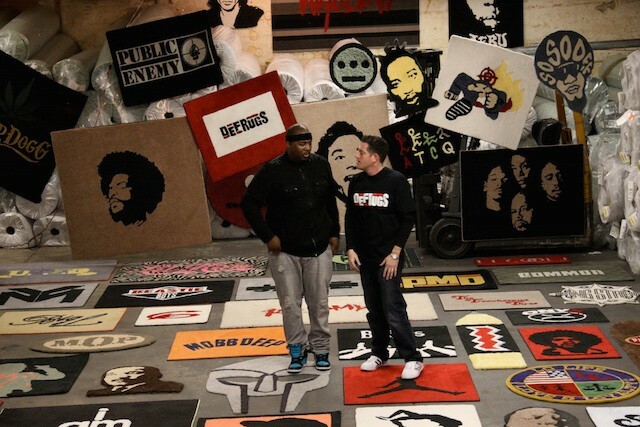 Erick Sermon’s New Business – Def Rugs. 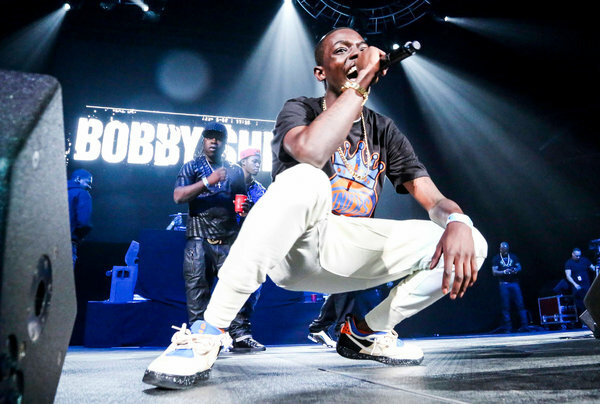 Hip-Hop Star Bobby Shmurda, in Jail, Finds His Label Unsupportive – NYTimes.com. 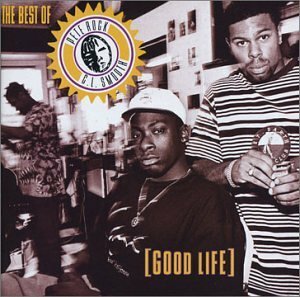 Android TV Commercial, ‘Handshake’ Song by Pete Rock & C.L. 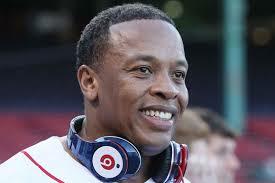 Smooth – iSpot.tv. 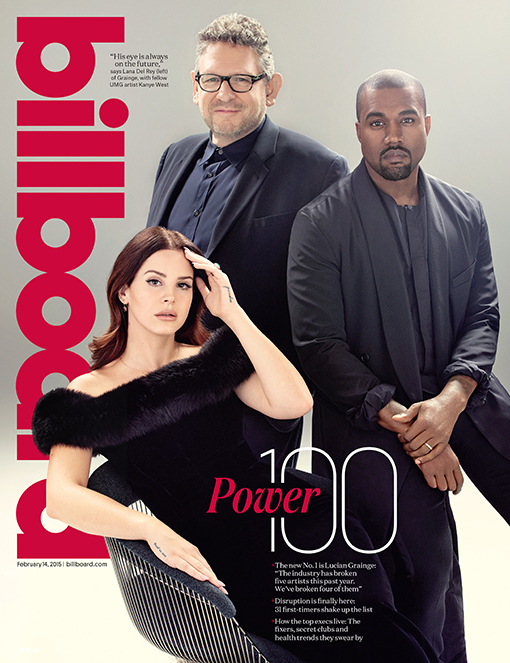 Billboard’s 2015 Power 100 List Revealed | Billboard. 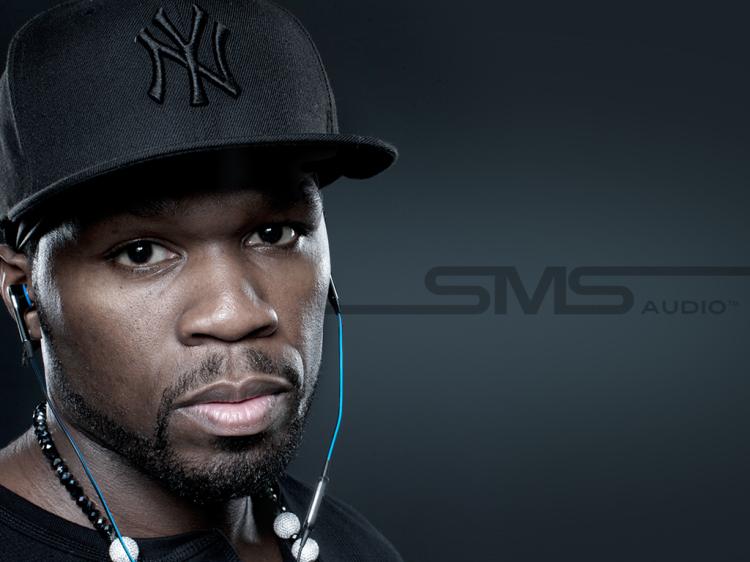 50 Cent & SMS Audio Announce Deal To Build Intel-Powered Biometric Headphones – ThisIs50.com.